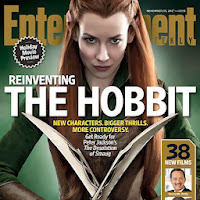 there has been an increased flurry of interviews and spoilers circulating throughout the web, with a large focus on two elves who are not actually in the book The Hobbit: Legolas and Tauriel, played by Orlando Bloom and Evangeline Lilly respectively. They talk about a huge stumbling block for many fans: their presence in the movie. Beyond the break are a list of links to such interviews and articles. "Of course, the extreme fans are going to have their very strong and strict principles and thoughts on the truth of this world, but you can’t please all the people. Does Legolas fit in this world? Absolutely. Should he be in this world? Why not?" 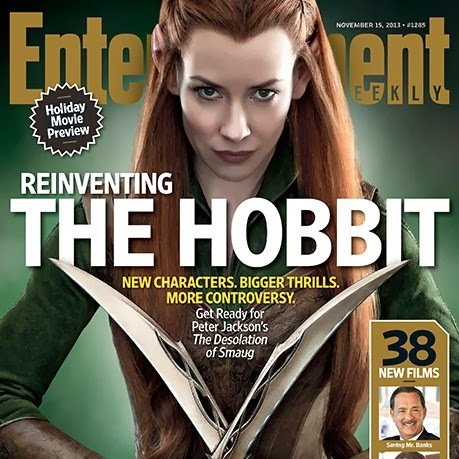 'The Hobbit': Evangeline Lilly's elven warrior Tauriel is ... Batman?